Jennyfer Kinnell focuses mainly in the areas of Real Estate, where she handles residential and commercial real estate transactions, private mortgages, and acts for corporations, major financial institutions and trust companies involving mortgage transactions. In the last year alone, she has developed a growing book of business, becoming the preferred lawyer for several brokers, real estate agents, investors and banks. Being a seasoned traveller, Jennyfer moved to Queensland, Australia to pursue her Juris Doctor from Bond University and was called to the Ontario bar in June 2013. Having completed her studies in Australia, Jennyfer brings an international perspective to her work and understands the complexities of several jurisdictions. Jennyfer’s ability to react with urgency and careful consideration to her client files, and her strong research and drafting competence provides her with effective skills to adapt to the dynamic practice at Low Murchison Radnoff, LLP. 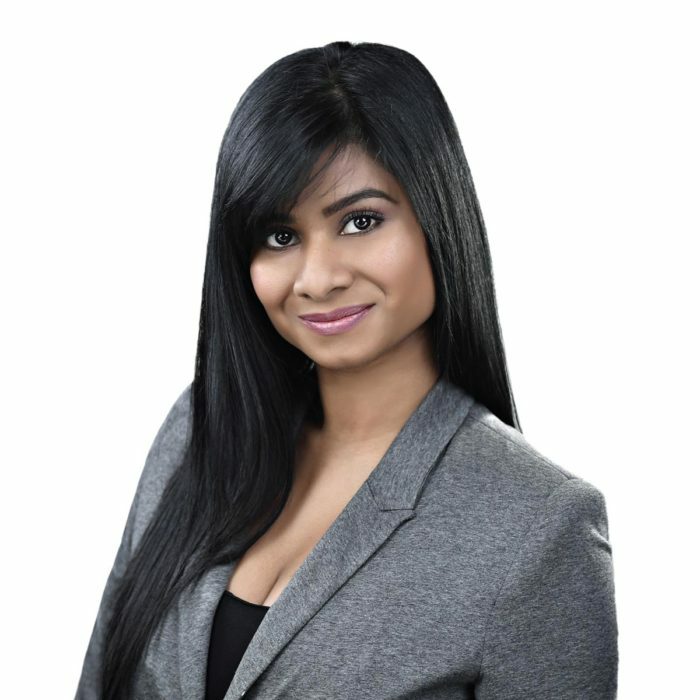 Jennyfer is a member of the Law Society of Upper Canada, the Canadian Bar Association, the Ontario Bar Association and the Young Lawyers Division, Executive Committee. Born with the travel bug, Jennyfer loves to go off the beaten path and experience the true culture and authenticity of various countries through food.